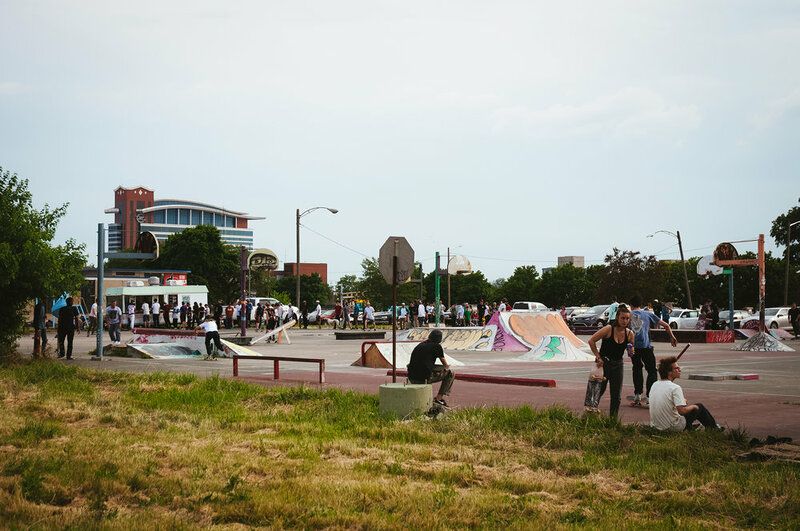 June 21st is the longest day of the year, it is also go skateboarding day. 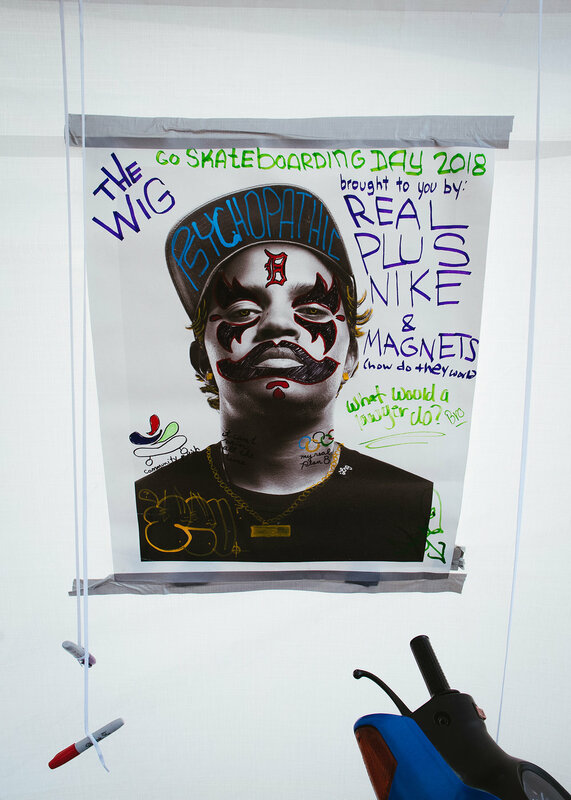 I knew this one was going to be very special because we collaborated with Pluskateboarding, NikeSB, and REAL Skateboards to throw a event at the wig. There were free tacos provided by Nike, and REAL was giving our friend Dan Mancina, who recently went blind, a board with his name on it in braille. We had an extremely good turnout I am pretty sure it was the most people we've ever had at the wig since we built it. Here is a few photos from throughout the day.